After all of the accusations of sexual assault against Kevin Spacey beginning with actor Anthony Rapp in October of 2017, it is no surprise that the first film featuring the defamed actor did a nearly comically bad job in its opening weekend. James Cox‘s Billionaire Boys Club, also starring Emma Roberts, Ansel Elgort, and Taron Egerton, left its opening weekend making only $618 at the box office. The film opened in in small cities including areas within San Francisco, Phoenix, Detroit, New Orleans, and others. The film is based on the true story of the Billionaire Boys Club in 1980’s California. Their attempt to “get rich quick” ended in blood, to say the least. 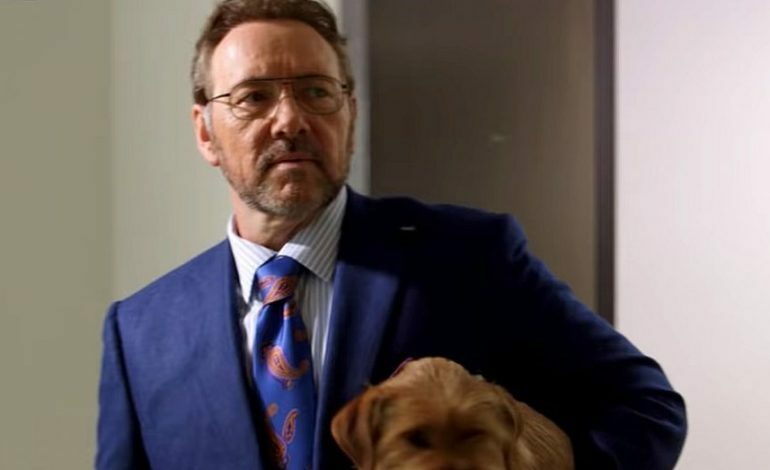 Although some of the money issues surely spawned from the film being previously released a month ago on demand, we can only assume that the massive sums of Spacey’s accusations are a big reason for the film’s flop. This flop does not mark the first failure this summer from Vertical Entertainment. John Travolta‘s flick Gotti, which was released earlier this year, only made a total of $4 million and had truly disappointing reviews. It currently sits at a whopping 0% on Rotten Tomatoes. Besides Jeffrey Tambor‘s small role in The Death of Stalin, Spacey’s secondary role in Billionaire Boys Club marks the first role played by one of the many accused sexual deviants in Hollywood’s recent history.